February 6th 2017, I went to this company interview for dotnet developer. 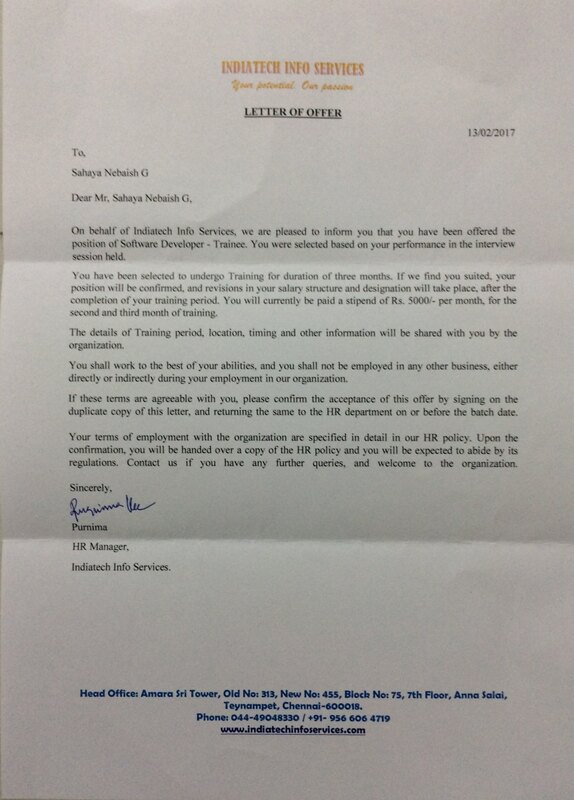 That time they asked 15000₹ money for training period and they said that money gave to me in monthly 5000₹ for salary.then, job started in March 6th 2017 and first month they already said not gave salary then second month to will give salary. After the training period they said their no dotnet projects so quited overall team that time thay said our last two month salary will give within 30 days but nowadays to they not give money.